River gorge adventure hike. 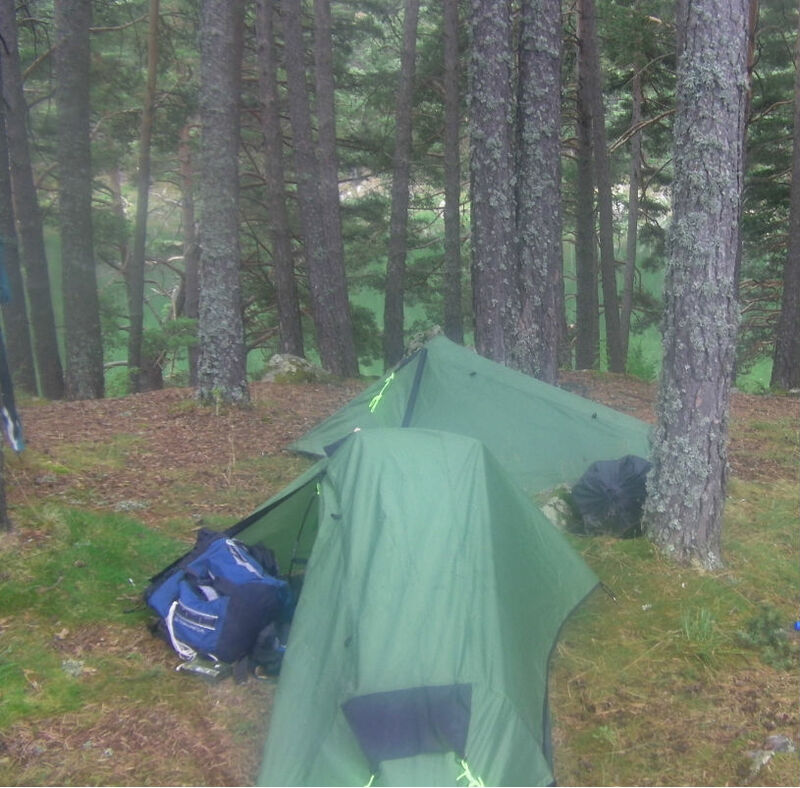 5 Day or 3 day hiking in the Carrasco National Park. Follow the river downstream through the foothills. Camping alongside the river as we go. Bird watching and photography. Specialists in locating Condors and Amazon wildlife. Who does painting trips in Bolivia South America? Yes you can take photos and paint them at home, but there is nothing better than painting the beauty of what is in front of you. So what if what you wanted to paint is in the middle of nowhere? Maybe some mountain miles from a hotel, with a three day drive to get there. That is where vAMMos can help. Not only can we probably get you there, we can make you comfortable whilst you paint. If you have a lot of heavy equipment we can get most things into our BT50 and if hiking is involved, well Bolivia is the land of the alpaca and they carry things to most places. 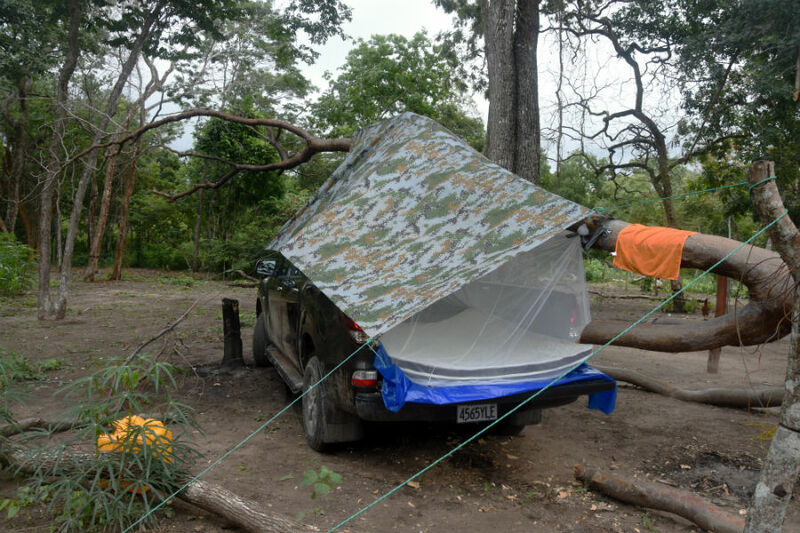 We can fix up a comfortable camp with mosquito netting and comfortable camp beds and a good fire in the evening. We are not bad cooks either. Plan your paining trip with vAMMos. Talk to us about your ideas. The difficulty for photographers who travel with package tours or even local tour guides is the pressure of time. The tour has to move on and the driver wants to get home or on to take another group out to the same spot. With vAMMos we understand this and plan our wildlife trips to coincide with when we are most likely to see wildlife. We might set up the evening before and camp out to catch animals at play at dawn or for our landscape customers we understand that light makes or breaks a shot. If you want to wait for the shot, then we wait. 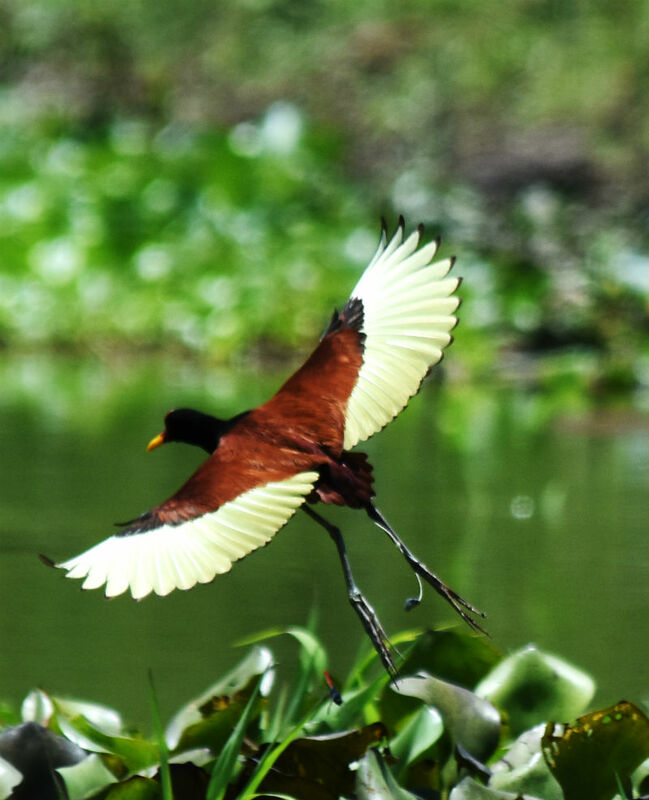 Our specialty in the lowlands is river birds. River otters and capybara are plentiful, but you have to know where to find them. We know a few places and where the light works. Otters are found under branches and at rivers banks in the shade, whilst we are on a boat in the sun. A hard photo to get right unless you plan the shot and have the time needed to get it right. We know river dolphin quite well now. Again, a hard mammal to film. Patience and a little luck are needed. 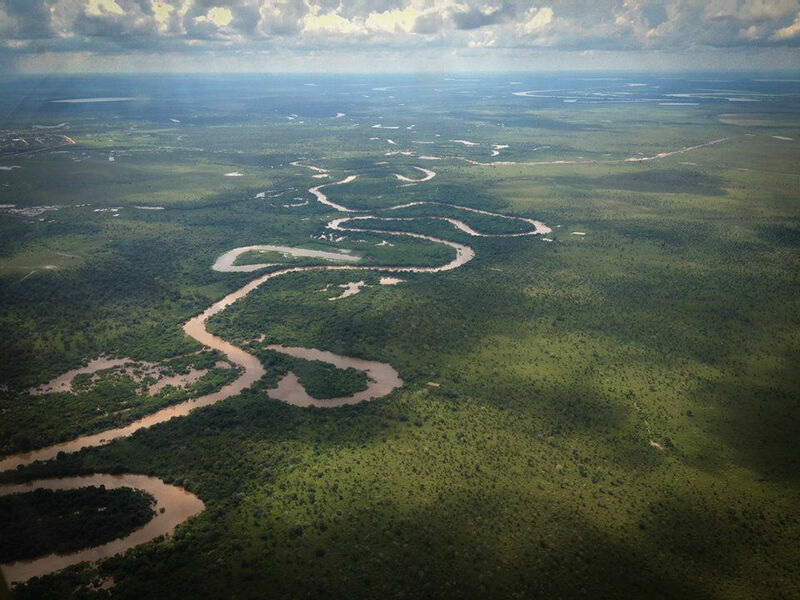 There are three large cats in the Bolivian Amazon. The jaguar is the prize but it can take a lot of time to find Jaguar. They are very elusive and local guides are fearful of them. I’m happy to try and work with you to get this shot, but no promises. Talk to us about what you would like to see. We understand photography. 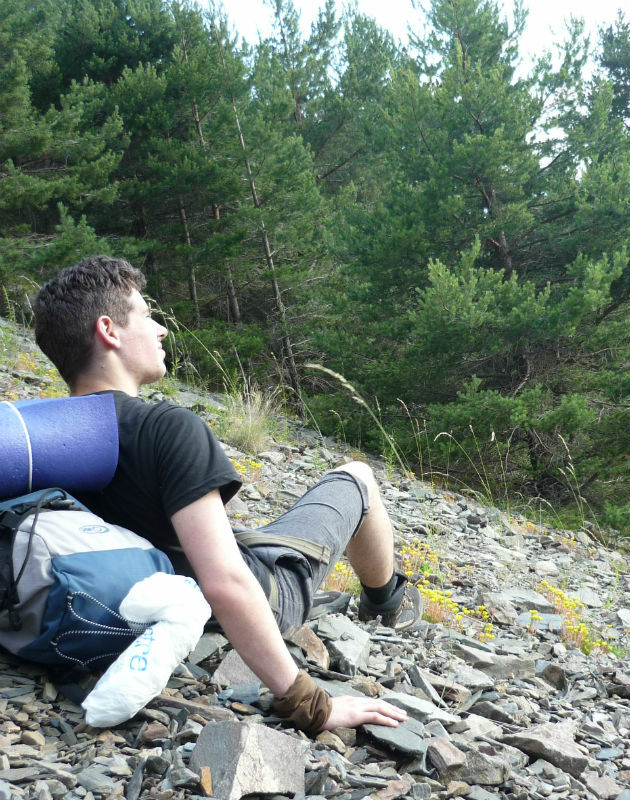 What does adventure mean to you? It is different for everyone and so how can an adventure trip fit with you unless you choose the things you wanted to do. 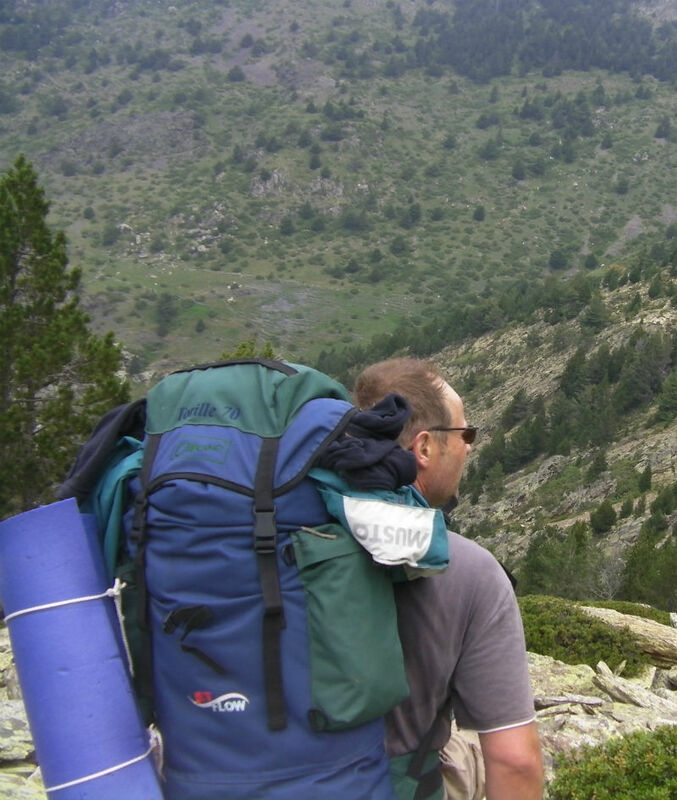 In 2010 Ed Stafford walked the length of the Amazon. It took him 3 years. To me that’s an amazing adventure. Having read his book I know that whole months of this trip were far from enjoyable and he had many moments where he disliked immensely what he was doing. To some people an afternoon of white water rafting or a bungie jump is an adventure, then back to the hotel to have a few beers. We don’t do that. We work with people who want to do something unusual maybe for the first time. Maybe not as big as walking the Amazon, but maybe for you its could be. Bolivia has climbable mountains yet to be conquered, rivers that have never been walked or canoed or rafted from source to end. Lakes that have not been swum across. How many people have cycled across the country? (It has been done but not by many). If its adventure of this kind that you are looking for then Bolivia is an amazing place to be. Its diverse geography and sheer beauty make it perfect for an adventure of a lifetime and vAMMos can make it happen for you. Share your ideas with us and lets get planning. So how is this different to a photography tour? Well its not that much different and of course we can take photographs but we are focused on the animal not the photograph. We are not waiting for the light to be just perfect or for the animal to face the right way, we are just enjoying being in their presence and seeing animals and birds at their most natural and in their environment. 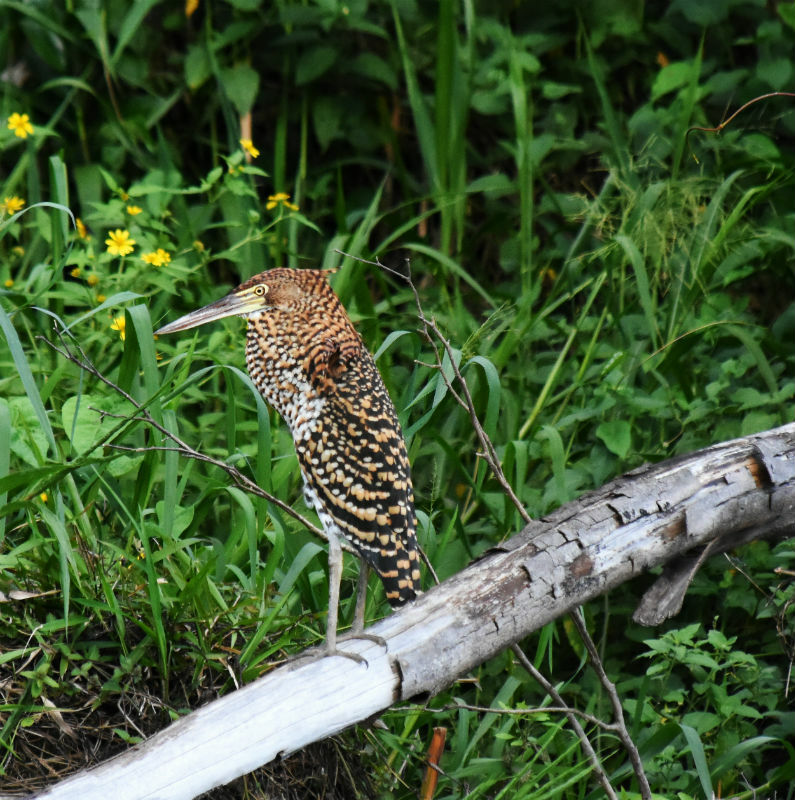 Bolivia is home to many beautiful and unique animals and birds. 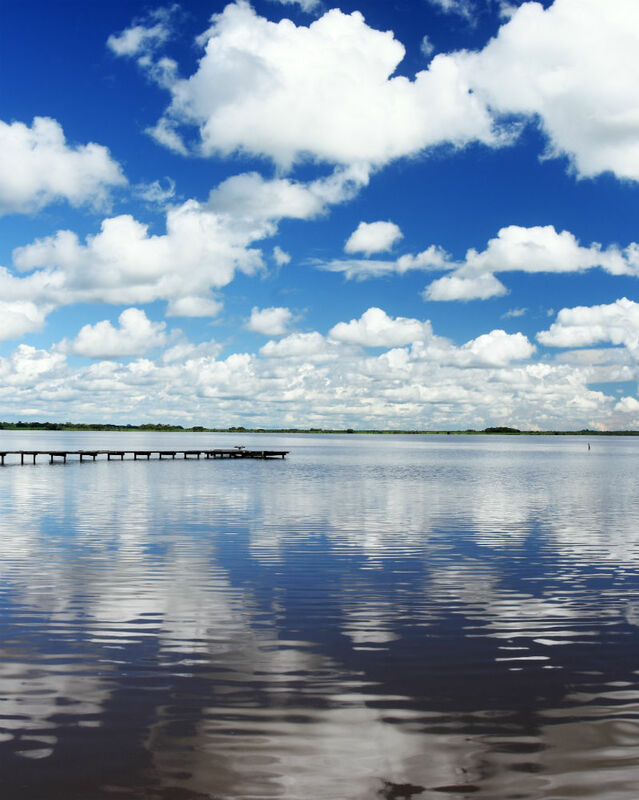 Due to the vastness of the country and the low population density as well as the varied and differing geography with mountains, high plains and wetlands Bolivia is the place to be for the animal lover. 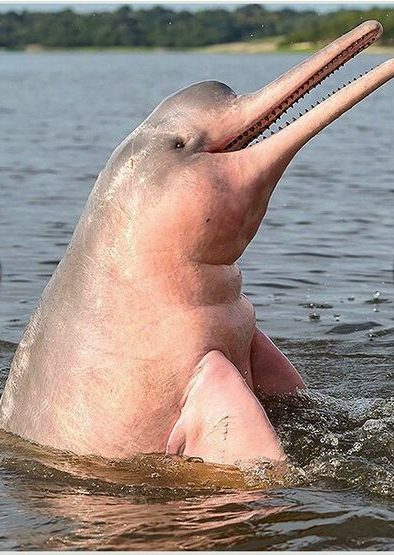 One of the most delightful is the pink river dolphin of the Bolivian Amazon. May and June when the rivers are full just after the rains have stopped is a great time to see them. They are plentiful but can hide at times when you most want to see them. That’s why you might want to spend a few days maybe even the whole trip just focusing on them. River dolphins are playful and will often play chase to stay with the boat and jump ahead of us as we move along. Some people have tried swimming with them and there are no report of them being aggressive but I wouldn’t recommend it due to everything else in the water especially electric eel and stingray. Capybara are also a good animal to study. 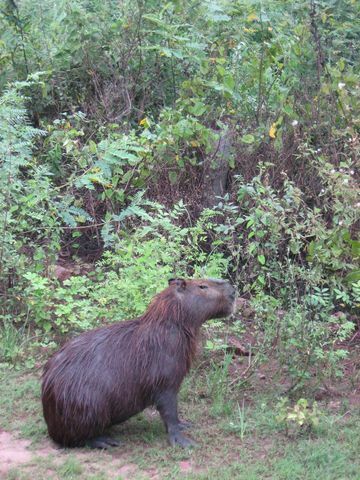 Similar to a giant guinea pig they love the evening sun and whole families can be seen on the banks of the rivers in Northern Bolivia. They scare easily and so setting up quietly and getting them used to you is key to the enjoyment having magical moments with them. Bolivia has many beautiful and unique and some endangered animals and birds. 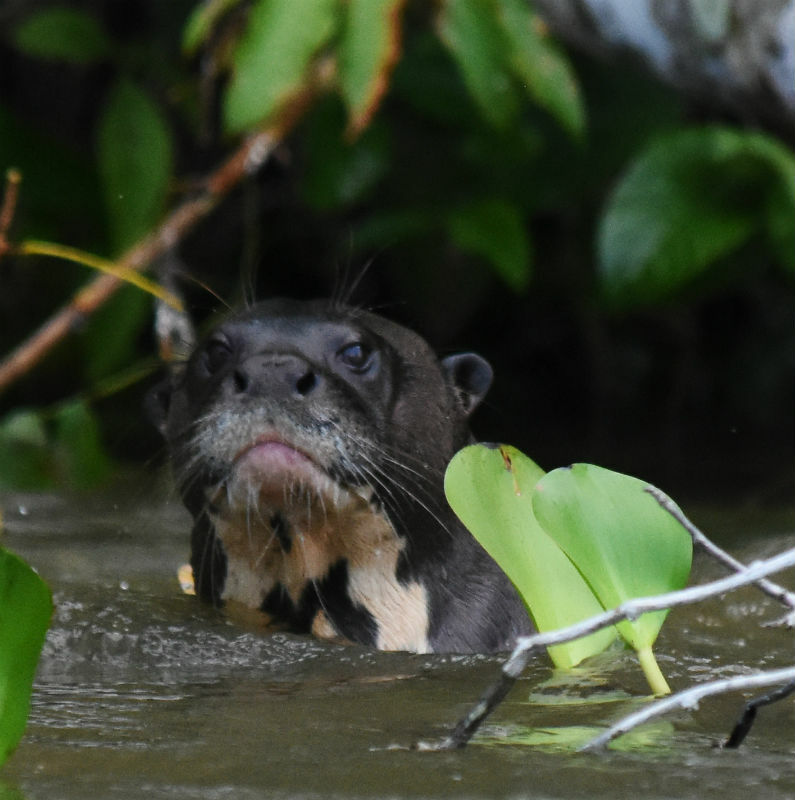 There are estimated to be just 270 giant otter left in the wetlands of Bolivia. I was lucky to photograph a few of these earlier this year. There are also many plants that are interesting and beautiful. Giant cacti in the deserts and jungle orchids can both be catered for. Whether you are a scientist conducting a study, a naturalist or bird lover or just someone who loves being with animals, work with vAMMos to deliver the perfect trip of a lifetime.